As freelancers, we’re always learning new things. And if you’re a freelancer who uses WordPress, you’re in for a major round of re-learning soon. There’s a big change coming that will have a major impact on the way you create content for your site. 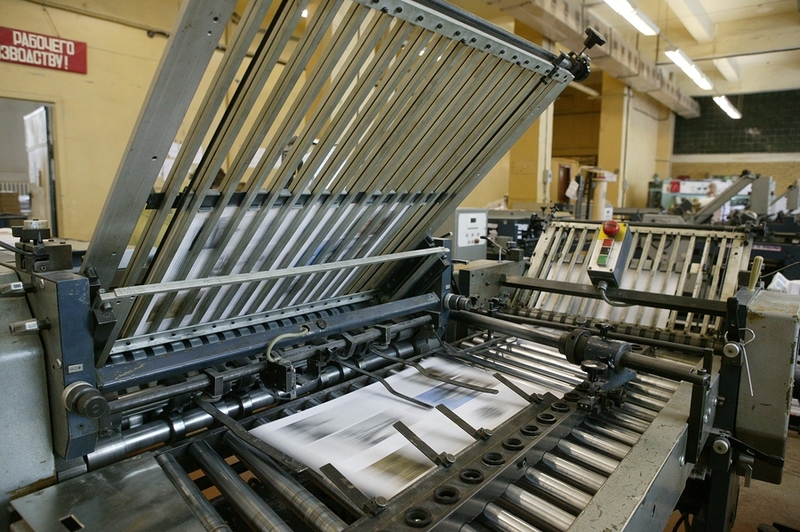 It’s called the Gutenberg Project, after the inventor of the first movable-type printing press. 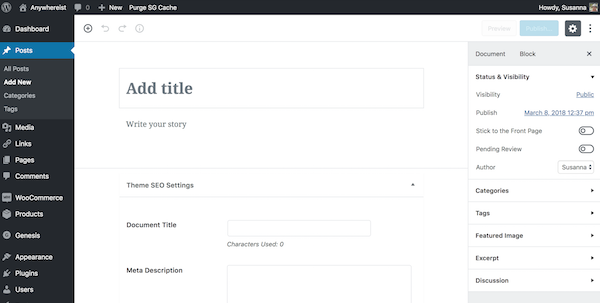 Just as that printing press revolutionized access to the printed word, this WordPress change wants to revolutionize the way you create content. It’s a big enough change, though, that you shouldn’t wait before you begin to familiarize yourself with it. Some are claiming that once Gutenberg is fully deployed, it will do away with the need for WordPress page-building plugins entirely. Let’s look at the first area Gutenberg will change, the editor. After all, it’s where you probably spend most of your time in WordPress. Filling it is easy: you type in your title, then you drop down to the main window and start typing. You can use the icons or keyboard shortcuts to style your text, make lists, add a heading, and so on. Does that leave you scratching your head? You’re not alone. Thank you for the useful article. If was very informative and helpful. I find myself in the “bring on the new changes” camp because I like the ease of having so many editing features right at my fingertips. And I can save different blocks and reuse them in the future. I like not having to re-create the wheel each time. Thanks for sharing your wealth of info! Thanks, Leisa, I’m glad you found it helpful. I’m looking forward to Gutenberg as well, but lots of WordPress users are not. Once I realized it was coming whether I wanted to or not, I figured I’d better get used to it now, before I have to! Great review, Susanna – thanks! Gutenberg is basically adapting to the same principles as the elementor plugin that uses reusable blocks. When WordPress incorporates Gutenburg as its standard editor, I will stop using elementor due to it cost of $199.00 per year. I love the ideal of less coding when layouts are concerned for content. Also, using less plugins will increase speed to render your post and or pages in the browsers and help with your rankings with the search engines. I hope to see more post in the future on this subject because as web content writers, we need to learn the power of these tools to become more proficient in our content layouts. That’s one of the things I’m looking forward to as well. 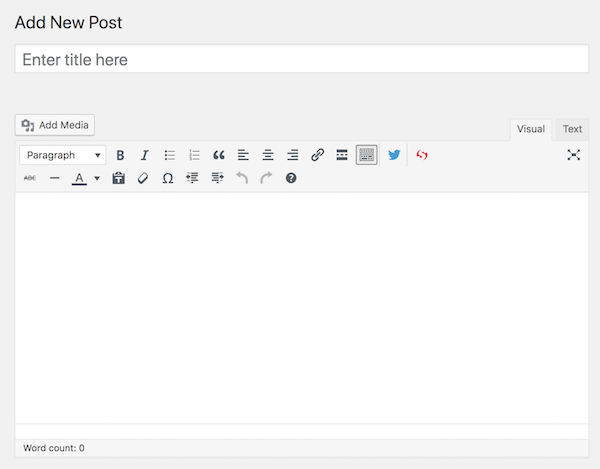 It’s going to make a lot of design issues in WordPress much simpler! I’m actually just getting my WordPress website up and running in the next couple of weeks and my web developer did hint that I will have to learn the two systems. But I have no problem with that. I had to jump from PC to Mac back in 2000 due to a new job at an ad agency, then jump back five years later. It’s all change. But as long as you keep looking for the shortcuts and such, it will all be fine. I am excited like Leisa. Being able to reuse the opt-ins will be helpful in future.